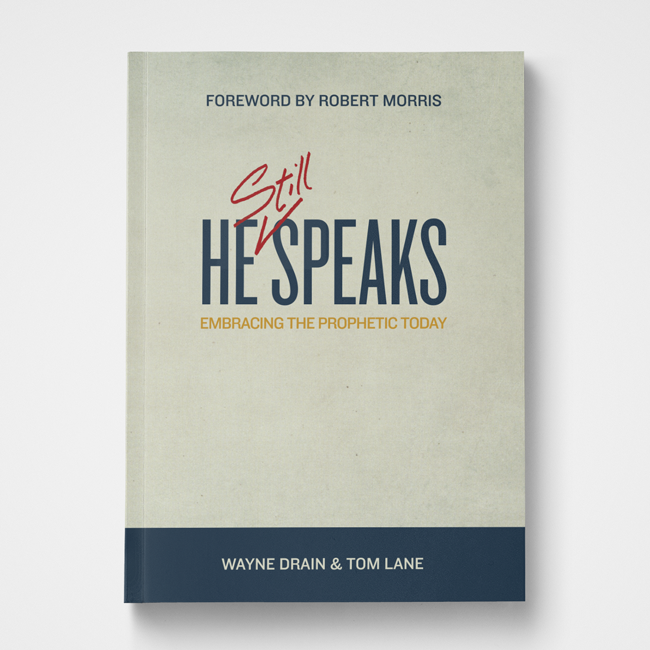 Companion to the He Still Speaks DVD. 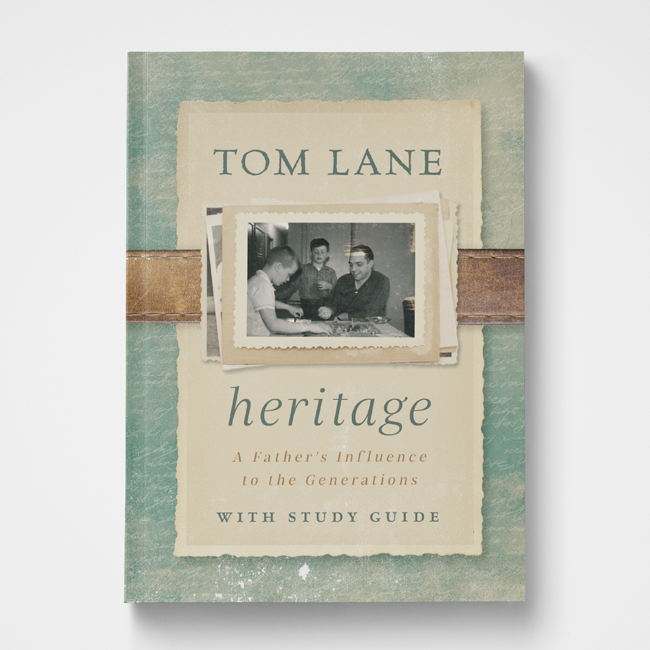 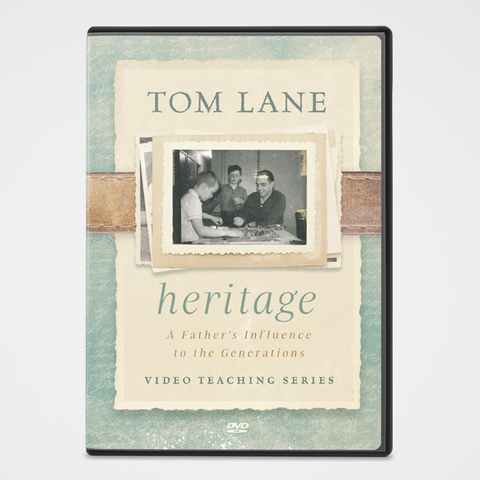 Wayne Drain and Tom Lane lay a solid biblical foundation for the role of prophecy in the church today. 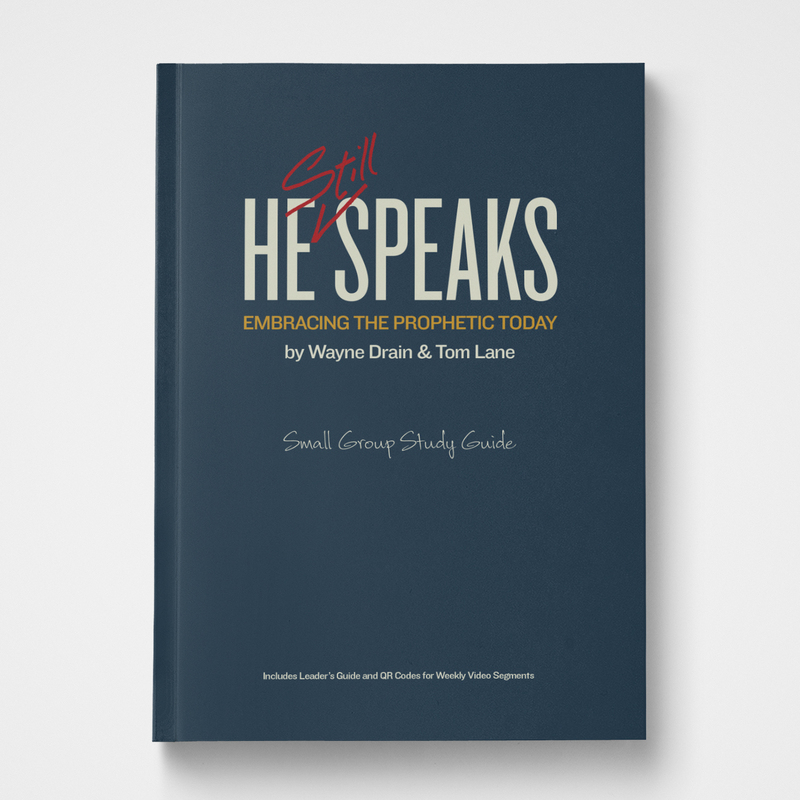 Using scripture and stories, they systematically deal with questions and objections and show why we should all embrace prophetic ministry today.